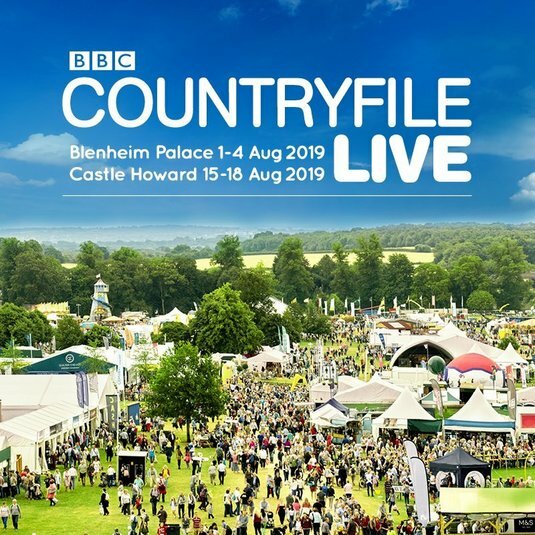 Making its official Northern debut, Countryfile Live is setting up home in the epic grounds of Castle Howard from 15th – 18th August 2019. Get your brand in front of 70,000 new potential customers with an exclusive Deliciously Yorkshire members rate with a 15% reduction on stand price. Deliciously Yorkshire will have its own exclusive member area within the Countryfile Kitchen Marquee with a minimum stand size of 6m2 and exclusive rate of £174.25 +VAT per m2. 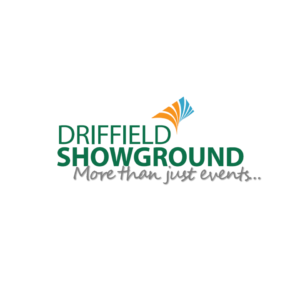 Guaranteed to be the best day out this summer, get your brand in front of 70,000 new potential customers with an exclusive Deliciouslyorkshire members rate with a 15% reduction on stand price.